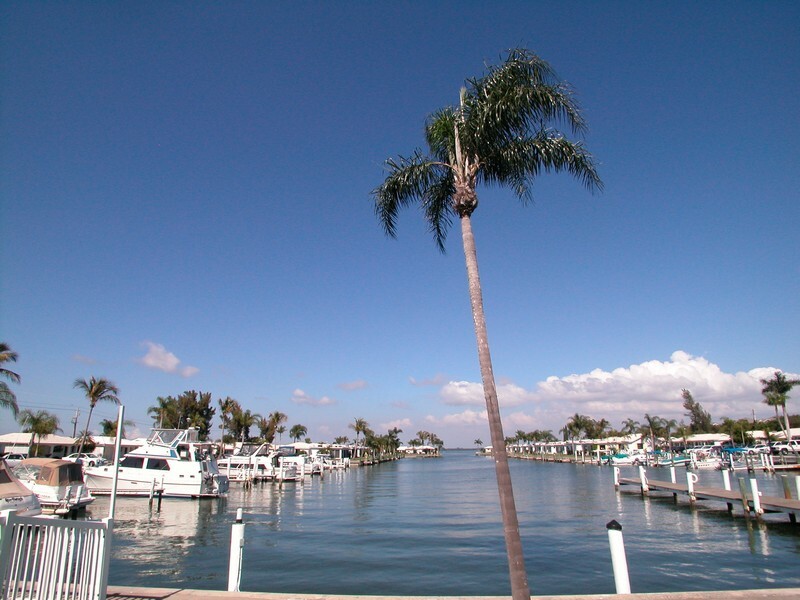 The Spanish Main condominium complex is a beautifully welcoming community that sits on 28 acres in the beautiful Longboat Key island community. 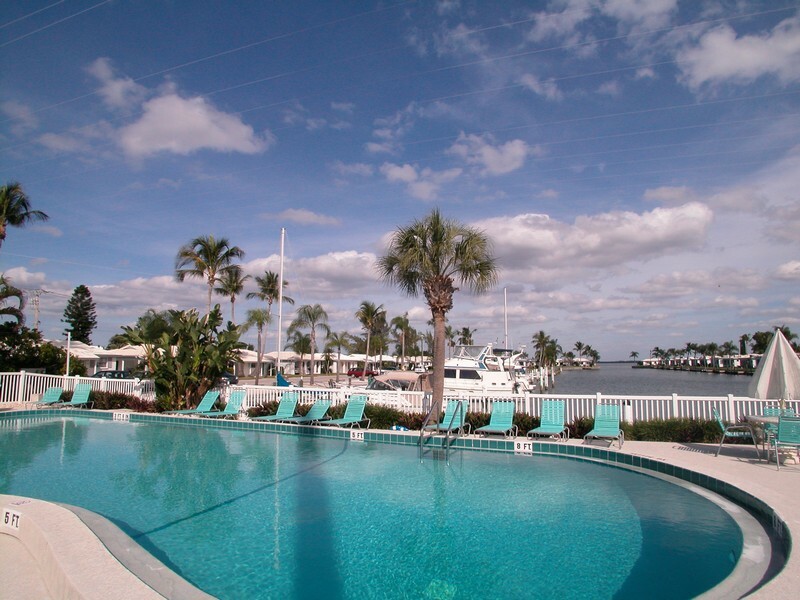 This is waterside living that must be experienced for anyone who loves the water and the sparkling beauty of the clear waters of the Gulf of Mexico. 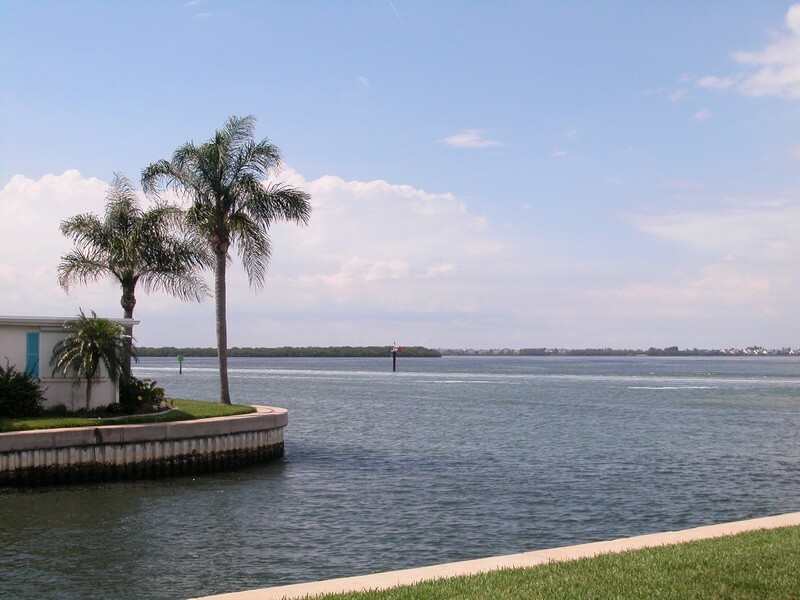 Read more about Spanish Main condos. The complex here offers 212 residences on land that was first developed in the mid-1960s. 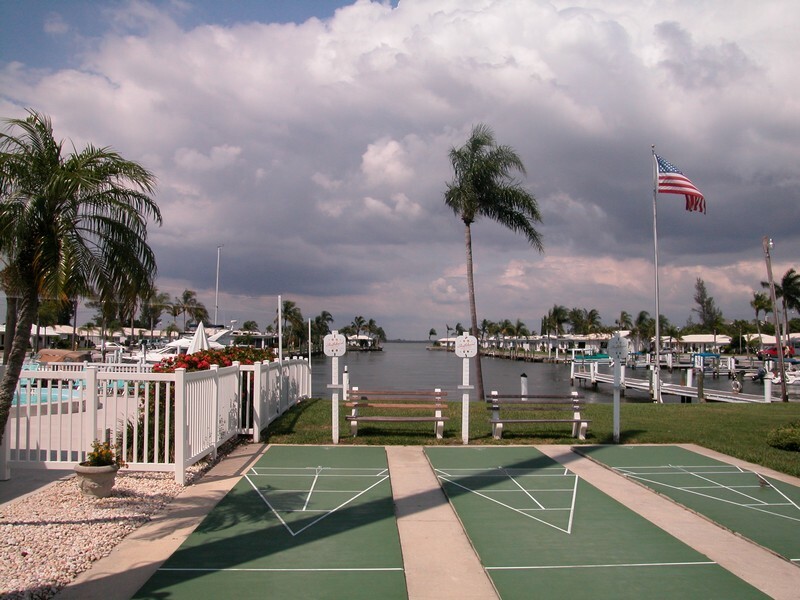 This gorgeous community sits close to a private marina that’s part of the community’s yacht club. Unlike some condominium communities in the area, this development offers homes that are stand alone residences, or villas that are paired one-story buildings. 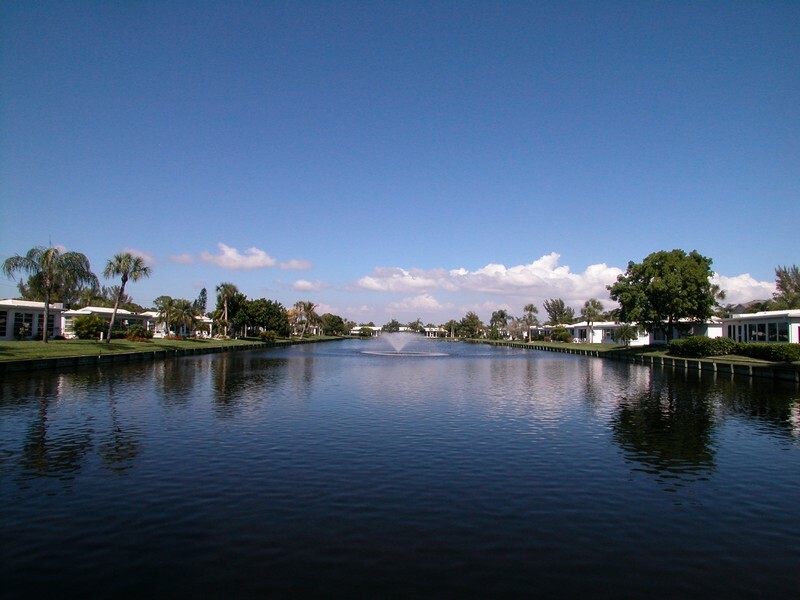 This is a charming community that offers a wealth of leisure and active living attractions for residents. 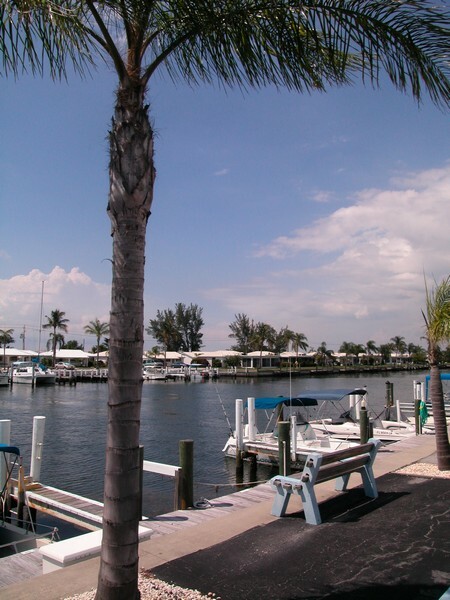 The area offers a deeded beach area that is easily accessible to those who reside here. 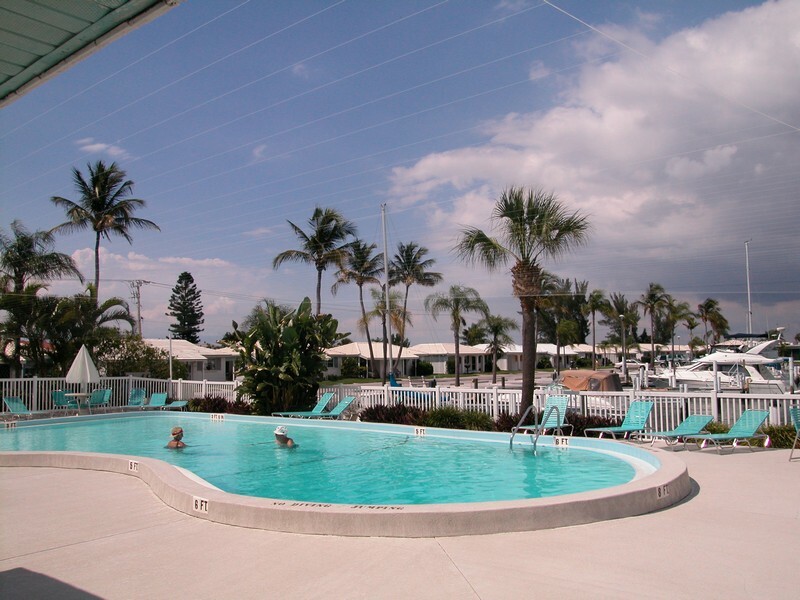 A heated community pool is another wonderful amenity, as is a beautifully renovated clubhouse and shuffleboard courts. 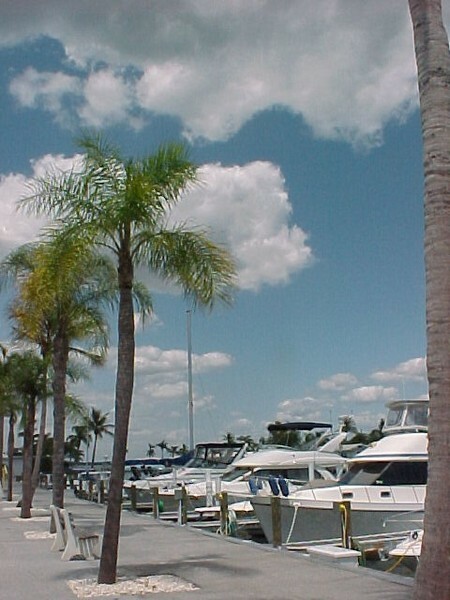 This is a delightful boating community that offers residents many opportunities for sailing, yachting and other water activities. 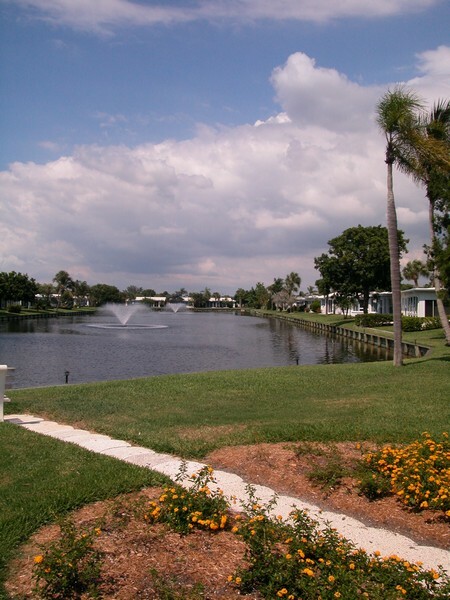 The area is lushly landscaped and a lake and fountain make walks in the area utterly idyllic. 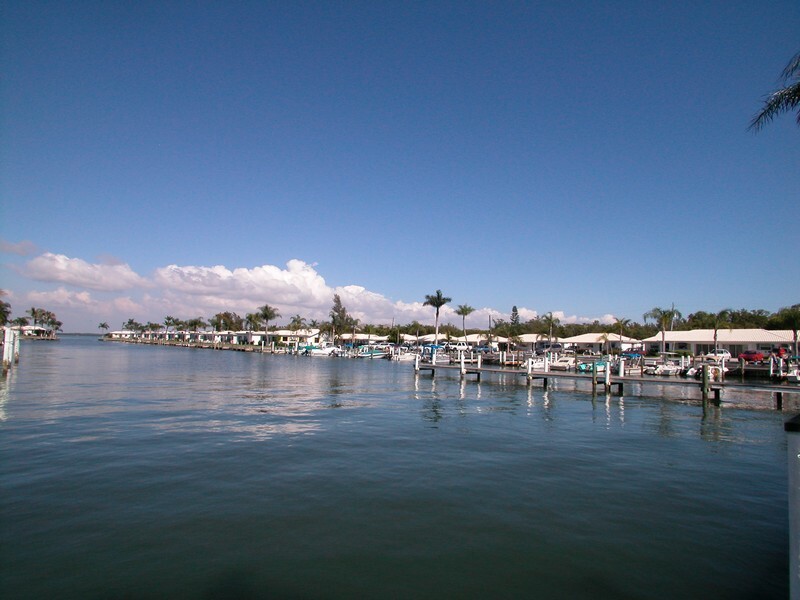 Is it time to move to a place that offers incredible waterside living, while also offering easy access to the vibrant nightlife of downtown Sarasota, with all its dining and entertainment attractions? If the answer is yes, it’s time to pay a visit and see all that the Spanish Main condominium complex has to offer. This is waterside living at its most enjoyable. Come visit today!